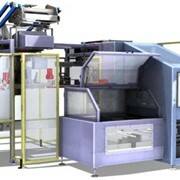 The TS-ETS series automatic packaging machines, are the fusion of experience and technical innovation. 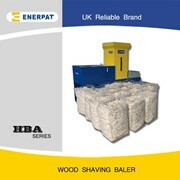 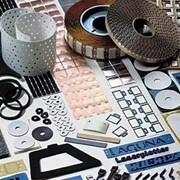 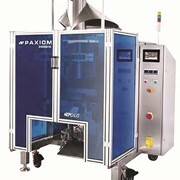 The wide range, the high speed production, the constructing simplicity and the very low working costs are just some of the strong points of these packaging machines, which can work with the most diverse types of film such as: PE, PPDE, e.v.a., CELLOPHANE, co-extrusion materials, coupled materials like aluminium+pe; nylon + pe; paper + pe, etc. 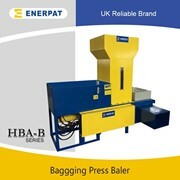 Wood pellets, animal feeds, cereals, short pasta, flour, sand, aggregate materials, dirt, bark, dietary supplements, oxides, etc. 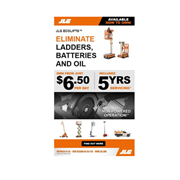 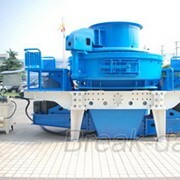 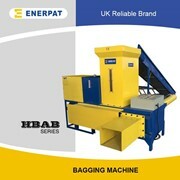 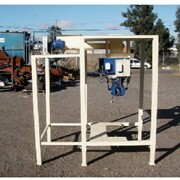 The structure of the machines can be in painted iron, or stainless steel to satisfy any need. 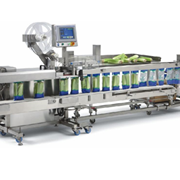 Dosers, weighers, and transport systems can complete our production line.